All SOUTH CENTRAL homes currently listed for sale in Boulder as of 04/23/2019 are shown below. You can change the search criteria at any time by pressing the 'Change Search' button below. "The Best that Boulder has to offer! Spectacular lot & setting that captures the very best views of Boulder! 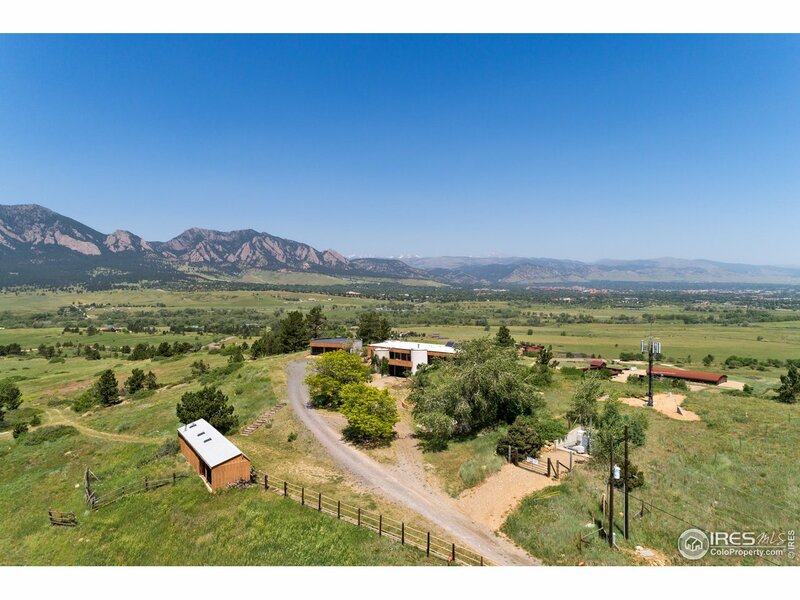 Situated atop 36 acres on your own Davidson Mesa surrounded by open space & overlooking the Flatirons, back range mountains, & the Boulder Valley. This 4 bedroom, 3 bath Charles Haertling property offers views from every window, wonderful combination of indoor/outdoor living w/ walk out lower level, & several private patio spaces. 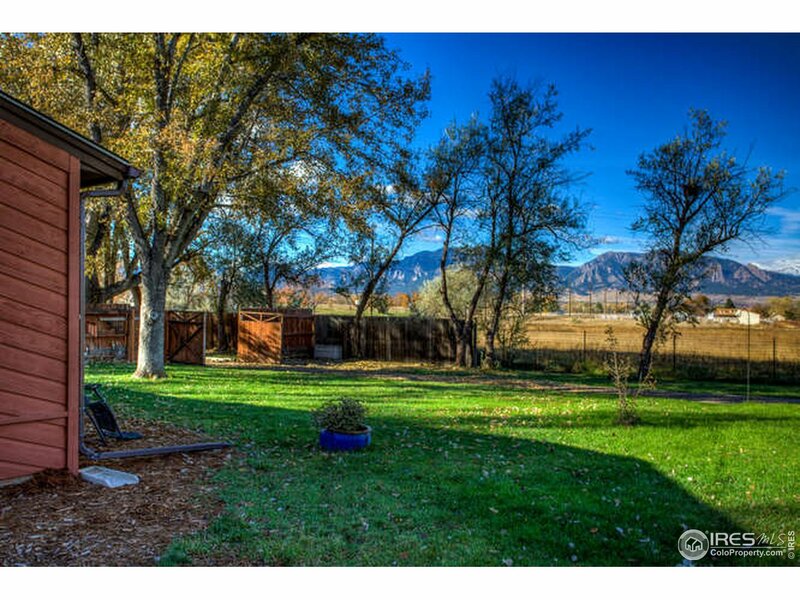 This is a special property offering the Best of Boulder!" "Rare 2 acre private lot w INCREDIBLE direct views of the mountains. Modern open layout w hardwood floors throughout. Updated kitchen, granite counters, ss appliances, under-counter wine/beverage fridge + pantry. Master w views of Front Range, deck & spa-like bath. Entertain on the extensive deck. Enormous field on s. side w plenty of room to roam, two outbuildings & Good Hue ditch on west. Centrally located 5 mins to S. Boulder & Louisville, 10 mins to the heart of Boulder, easy access to 36." "Once through the privacy gates of this special place, you find yourself in the country & awed by inspiring, unobstructed views. The almost-acre lot is fully enclosed & abuts 77 acres of conservation & open space. Ranch house w/ open living spaces that invite the outdoors in. Huge 3 car garage w/ separate work shop is a car lover's dream. 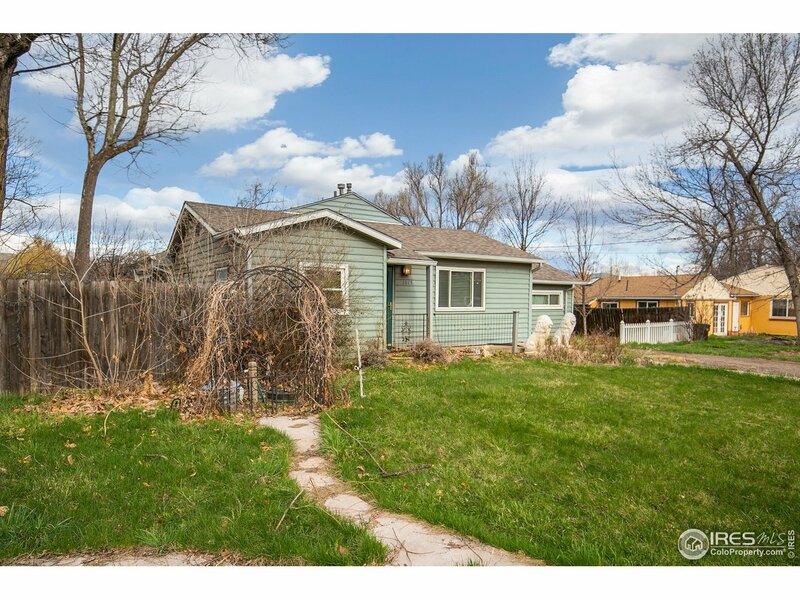 Plenty of space for gardening, animal friends & enjoying the magical sunrises, sunsets & sparkling lights of Boulder. Conveniently located with bus stop nearby." "Lush 1.03-acre lot located within walking distance to Baseline Reservoir. The property is a carpenter's dream and includes a large detached garage and shed. Conveniently located minutes from Flatirons Golf Course, Eisenhower Elementary School and Arapahoe Ridge Park. Easy access to CO-7 and US-36." "Fantastic opportunity! 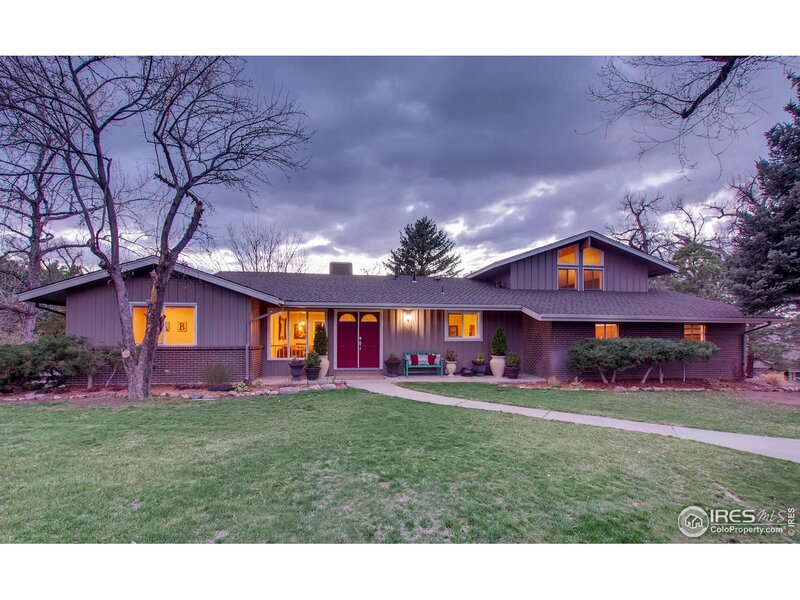 1/4 acre of Boulder history to call home! This perfect gem of a 730 Sq. Ft. home boasts a mighty personality! Expand to utilize a brand new septic accommodating 2 bedrooms. Every inch of this 1900 treasure has been lovingly remastered. Located within the charming old west town of Marshall, yet minutes from downtown Boulder & Pearl St. Climb, hike, bike! Trail heads & nature abound right outside of your door! New 150 ft. well! Perfect vacation home or airbnb! Fall in Love!!"